Your message will be sent to Jacqueline Moran. Attention to detail is what makes Jacqueline stand out from other agents. Her organizational skills are a tremendous value to the marketing process. She is dedicated to meeting the real estate needs and expectations of each individual client with honesty and the highest standards of ethics and professionalism. "My main goal is to look out for the best interest of my client and to make each transaction as smooth as possible," she commented. "I want it to be a positive experience whether it be selling their home or finding the right home to buy." "I enjoy the art of creativity and interacting with people". Combining the two allows me to help create the reality for my clients of owning or selling their home. In the process, it is important to consult with my clients, listening to their needs, and at the same time give them the knowledge to make educated and informed decisions throughout the buying and selling process." Market knowledge is key in an industry that is rapidly changing and Jacqueline prides herself in keeping her clients informed of the current trends and providing current market information. 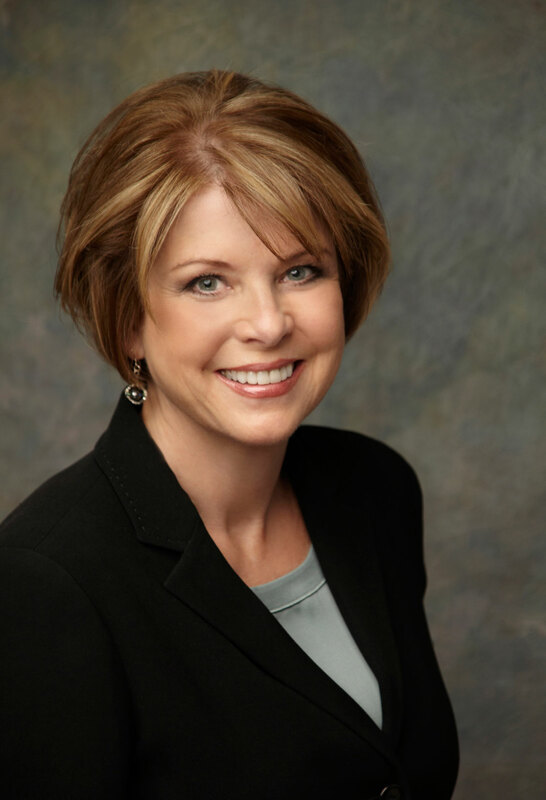 Jacqueline began her real estate career in 1982 in Arcadia, California. She then moved to Newport Beach with her family at which time she felt the importance of being a full time mom, involving herself in her children's school and her community. Having a passion for the arts, she then furthered her education at University of Irvine and received a Certificate in Graphic Design and became a member of the Orange County Multimedia Association. Jacqueline joined Prudential California Realty in 2002, which has now become Berkshire Hathaway HomeServices California Properties as of September 2013. Jacqueline is an Orange County Coastal Specialist serving areas of Newport Beach, Newport Coast, Corona del Mar, Costa Mesa, Laguna Beach, Irvine and surrounding coastal areas. Jacqueline is part of The Charitable Organization which is a nonprofit 501(c)3 foundation run by real estate agents from Berkshire Hathaway HomeServices California Properties. Past organizations include the Alzheimer's Association of Orange County, Belcourt Women's Club of Newport Beach, Issiah House for the homeless, Patron for Orange County Women of Vision, head of Newport Summit Landscaping Committee, Vice President and member of Board of Directors for the Newport Ridge Summit Association.